This page provides you with access to a number of searchable databases. The DLIB database contains more than 4000 documents, scanned from the two DRFN library collections held at the DRFN office in Windhoek and Gobabeb Research and Training Centre in the Namib Naukluft Park. The DLIB database was developed with funding from GTZ. 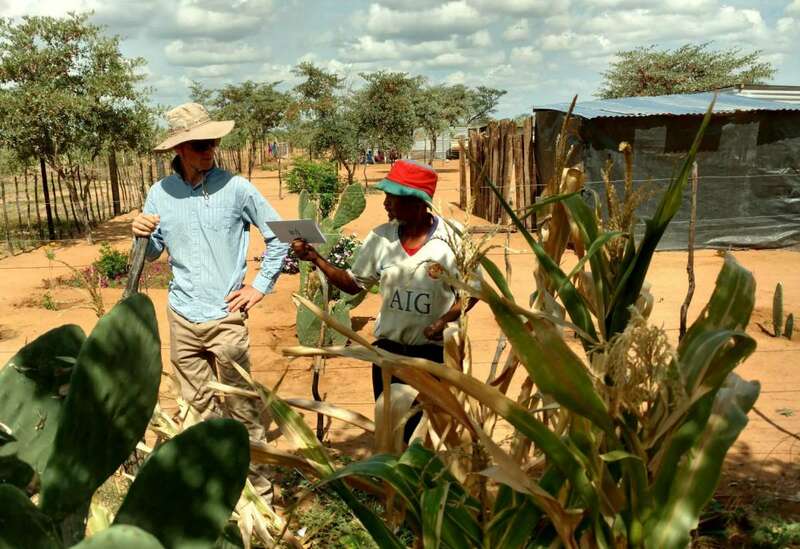 The Four databases: Summer Desertification Programme, Envioteach, Updates and DEA Research Discussion Papers were developed as part of the Enviro-Pre project, documenting the outcomes of Swedish Sida’s interventions in the environmental sector since Independence. The development of these searchable digital archives were completed by the DRFN and funded by Sida with coordination support from the National Planning Commission. 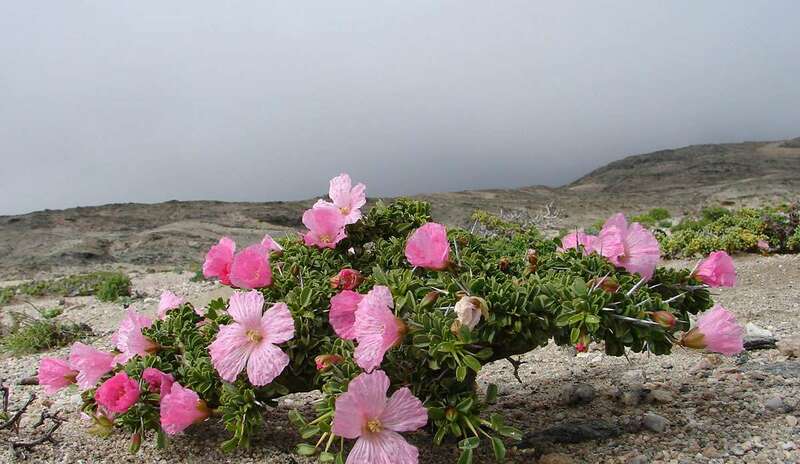 DLIB DLIB provides you with access to the digital resources of the Desert Research Foundation of Namibia and the Gobabeb Training and Research Centre. Enviroteach The overall goals of Enviroteach, supported by these many resources, were broad. They included: to ensure the infusion of environmental issues, through the curricula, into the four Colleges of Education. Another objective was to provide support to students and cluster schools teachers for School Based Study. Yet another objective was to contribute to life science projects of the Basic Education Teachers’ Diploma. 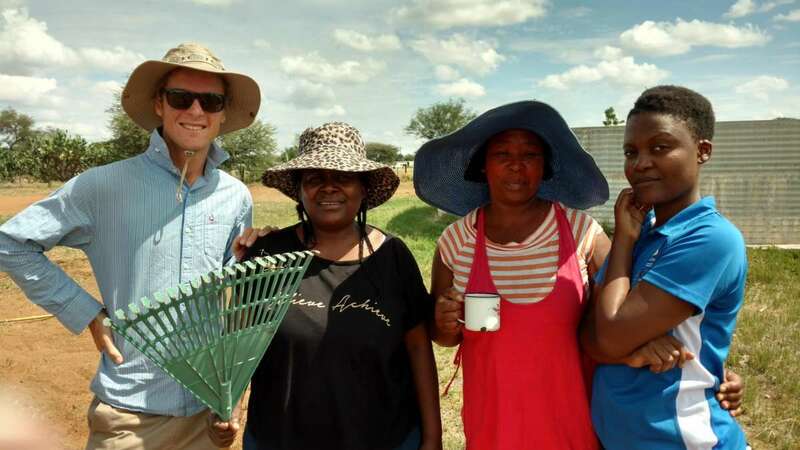 While these resources were only a part of the overall Enviroteach programme, they will probably serve education in Namibia for a long time even as the approach and curricula change to accommodate the evolving educational landscape. Directorate of Environmental Affairs (DEA) Research Discussion Papers 1994 – 2006 The Research Discussion Papers (RDPs) produced by the Directorate of Environmental Affairs in the Ministry of Environment and Tourism comprise a series of papers which present preliminary, new or topical information and ideas for discussion and debate. The series was started in 1994 acting as conduit for information being generated in the relatively new spheres of natural resource accounting and economics, especially, as well as community-based natural resource management and biodiversity. The contents of the RDPs were not necessarily the final views or firm positions of the Ministry of Environment and Tourism, but allowed dissemination of research for comment and feedback. 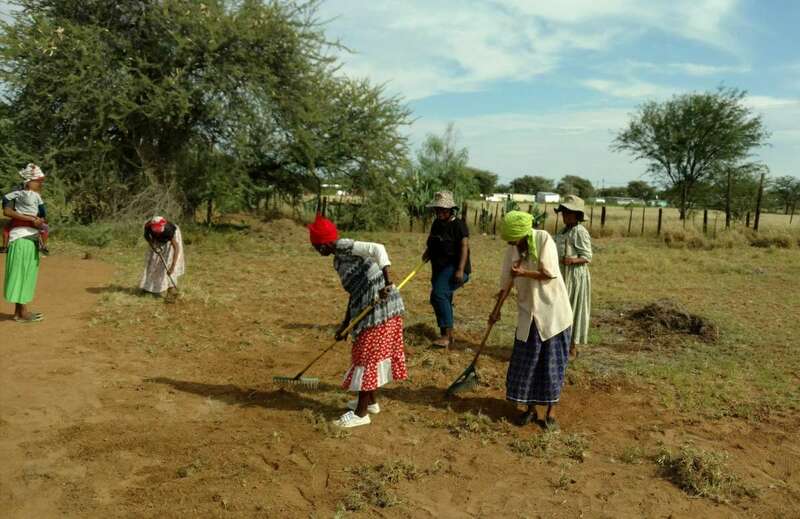 Summer Desertification Programme (SDP) The Summer Desertification Programme (SDP) was designed as a hands-on, field training experience for students from the several Namibian tertiary institutions. Each of the thirteen two-month projects provided the opportunity for the application of theory to environmental problem solving for sustainable development. Economic, social and environmental sustainability were all considered when investigating such contemporary issues as: illegal fencing in Oshikoto Region, development options for San in north-eastern Otjozondjupa or water balance in the Kuiseb and Omaruru Basins. This problem solving approach proved to make a significant contribution to the well-rounded training of Namibia’s future technical cadre and policy makers. Environmental Updates Updates were initiated by the Desert Research Foundation of Namibia with the primary purpose of providing up-to-date, topical information specifically to Namibian Parliamentarians. This need was identified in view of the very many issues facing Parliamentarians on a daily basis that have obvious or more subtle environmental links about which Parliamentarians are often unaware. Thorough discussions with the secretary of Parliament led to the launch of Updates, with their dedicated ring-binder, in the courtyard of Parliament in 1996.